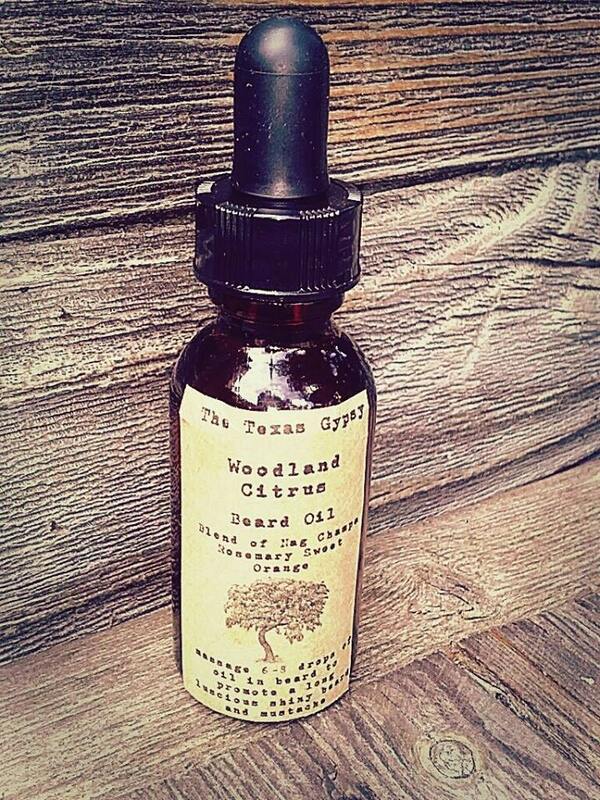 WHOLESALE*Woodland Citrus Beard Oil 1 oz. 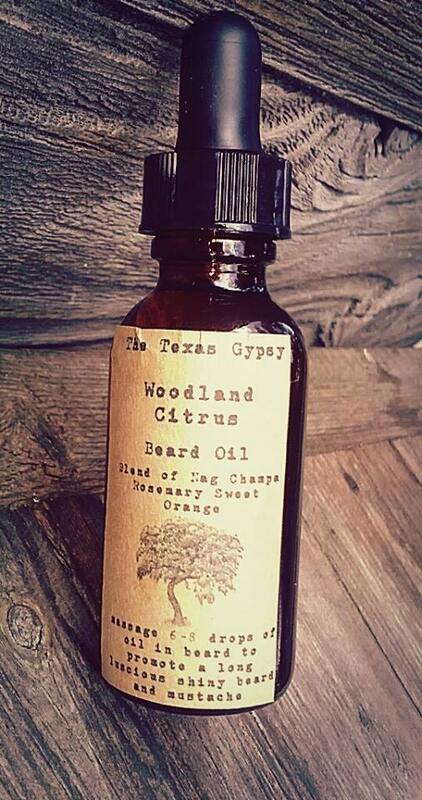 Our beard oil is the amazing! Tame that wild beast to a sophisticated gentleman. It will lull the ladies into thinking your trust worthy! But we all know better you savage!